How can you find fulfillment or reach your own definition of True Wealth? What is your Meaningful Purpose? Once we understand what is most important to you, we can begin looking at your financial resources from a holistic point of view and determine if you are on a path to reach your goals or if changes are required. We believe by providing education and guidance we can inspire you to make decisions which put you on a path towards fulfillment. It starts with finding financial security and making sure you have enough. Holistic Goal-Based Planning is what we believe in. If you can’t imagine driving to an unknown destination without a roadmap, then why drive towards your retirement without a comprehensive wealth plan? Our team will guide you from where you are to where you want to be. We utilize a comprehensive program that tracks your finances all the way to retirement. This series of six exercises will help you develop a crystal clear map of where you want to go personally and what you want to accomplish professionally. As a result, the new clarity gained will help make your life much more meaningful and your business much more profitable. 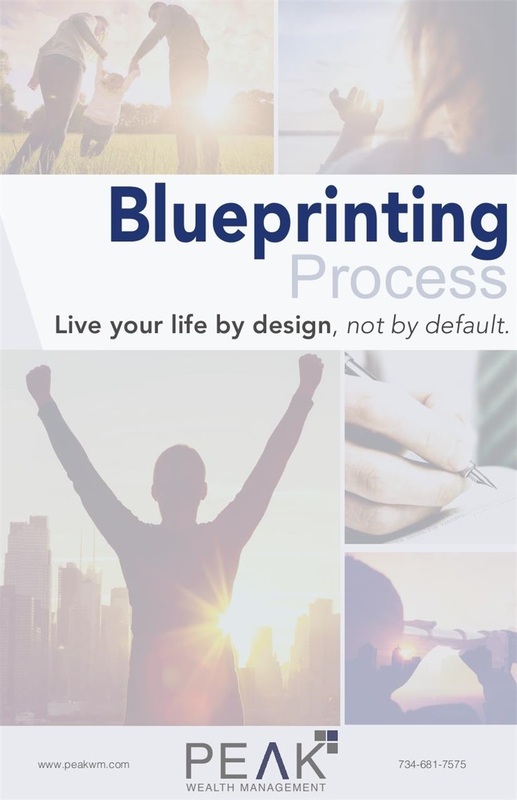 Completing the Blueprinting exercises is the key to igniting your relentless burning desire. Igniting your relentless burning desire requires you to dig deep. You have to spend some serious time reflecting, contemplating, and being authentic with yourself. This is not something you’re going to knock out in a weekend. It could take weeks, or even months, before it fully evolves into a clear picture of your future.